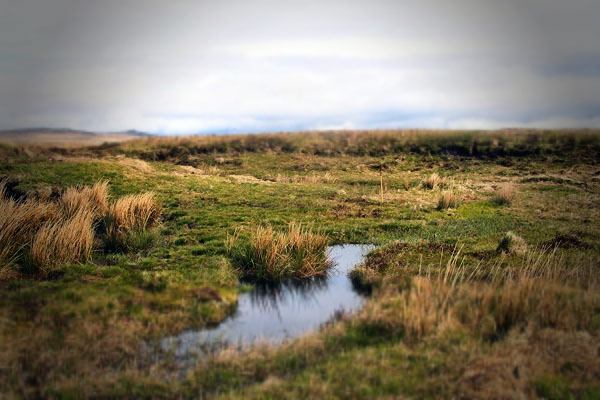 29/08/2019 | Holne Moor – land management and commoning. 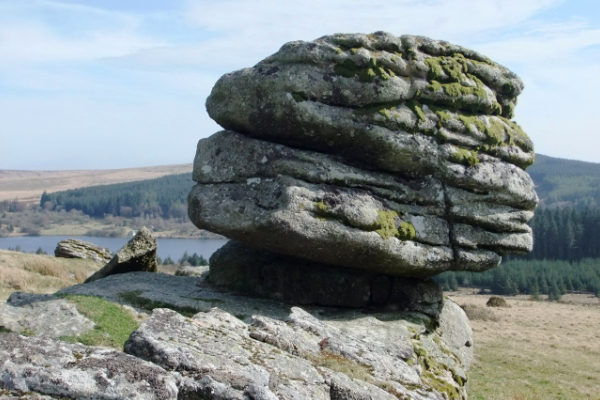 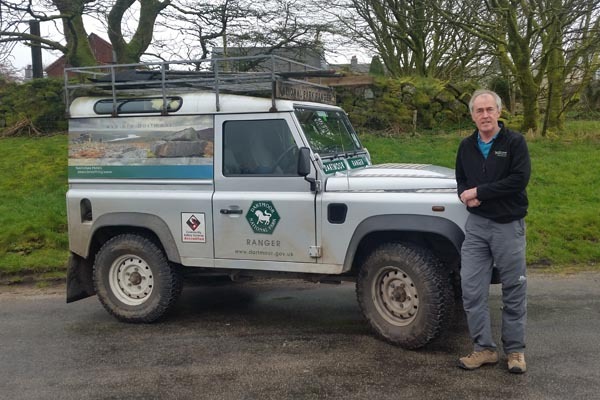 Join Orlando Rutter for a 3 mile stroll on Holne Moor – one of the few areas of Dartmoor owned by the National Park Authority in which we will explore land management, commons and commoning and some of the challenges and opportunities. 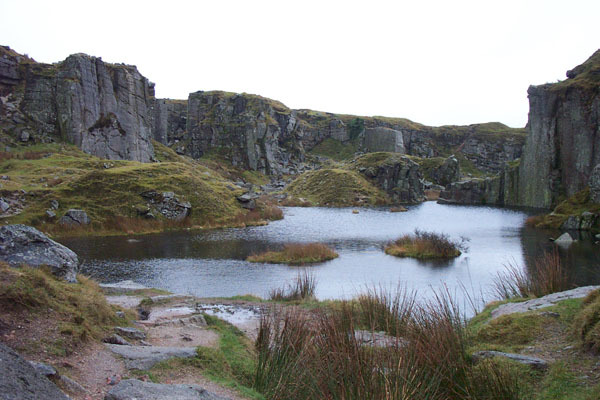 A circular walk with moderate gradients, some steeper descents, in places may be wet underfoot – stout footwear essential. 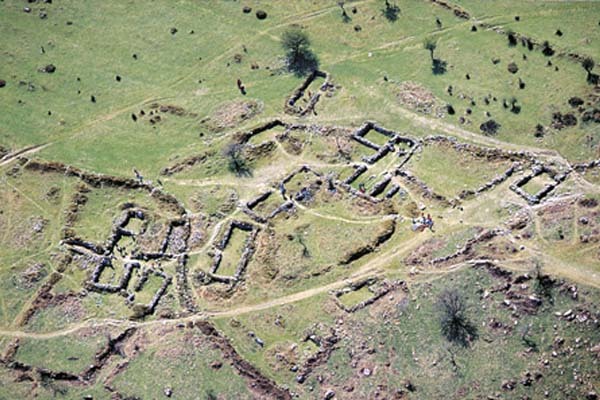 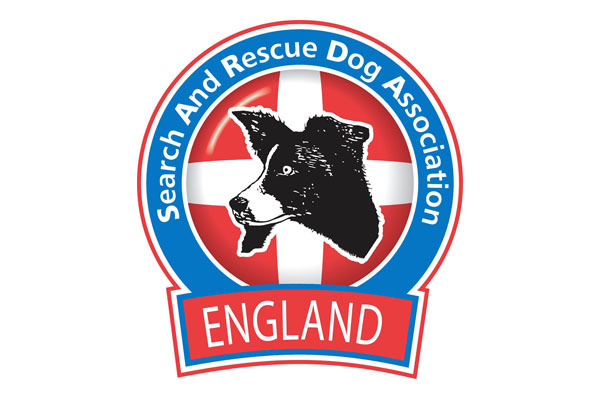 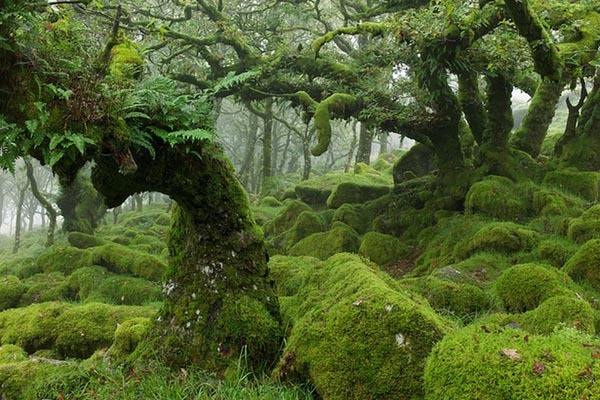 Cost: Adults – £5.00 donation to Donate for Dartmoor. 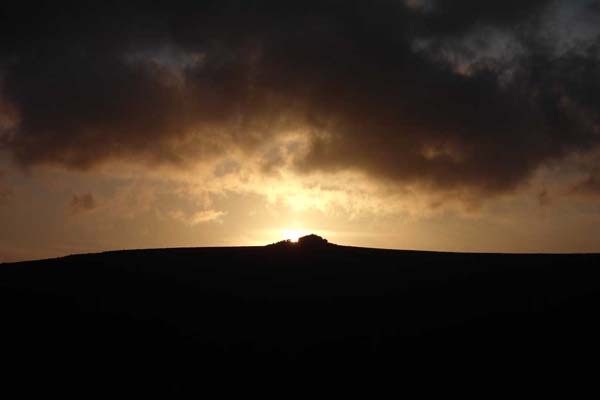 Children (U16) – £5.00 donation to Donate for Dartmoor.